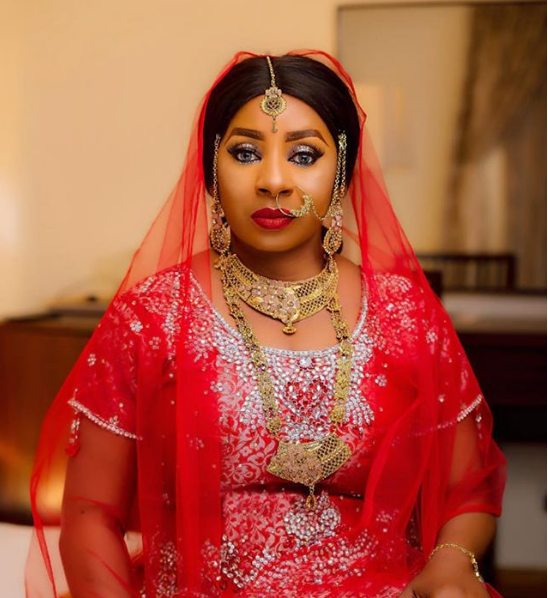 Nollywood actress Mide Martins is a year older today, April 12th and she released beautiful birthday photos of herself. Mide Martins posted the photos on her Instagram page and calls it the pampering of the queen she really is. Mide looks gorgeous in sari, tracksuit and aso oke. See the lovely photos below. It’s Ma Time To Shine!!!!... It’s Ma Birthday ... Just Can’t Keep Calm. I Love Meeeeeee💕💕💕💕💕😍😍. Outfit......... @vanityaffaironline .